Entrepreneurs and business owners do themselves a disservice by moving towards a sale too hastily. If you have decided it is time to sell your business, the last thing you should do is actually list it. At least, not if you would like to get the best return on your investment. Business owners who are serious about selling and maximizing profits should take their time, ensuring that the process is well planned, and that they are approaching their exit with the same care and thought used to build the business in the first place. A great place to start is by seeking a business appraisal from a certified third-party specialist. A business valuation ensures you understand the worth of your tangible assets, like real estate and equipment, as well as your intangible assets, like innovation or other intellectual property. Intangibles are the hardest to pinpoint and often comprise the bulk of a business’ value, so it is very important to attain an independent assessment of these. And, perhaps most importantly, a valuation flags any issues that are detracting value from your business, giving you the opportunity to fix them beforehand. An appraisal will point out areas where your cost overhead is too high, or where you have bad debts or other issues that can be proactively addressed. By cleaning up the bad and protecting or even enhancing the good, you will set yourself up for the best case scenario at the time of sale. Most businesses opt to do this work, then seek a second valuation. This helps them understand how the changes they made improved their company’s worth. Depending on those findings, owners either decide it is time to sell, or decide to make one more round of improvements before moving forward. 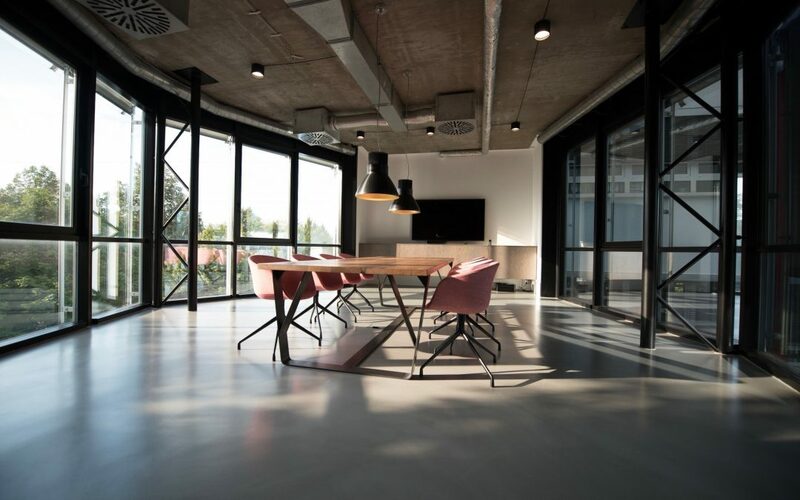 Either way, a business valuation helps to maximize your sale price, and serves as a guidepost for you, your investors, and potential buyers during future negotiations. Ideally, you should attain your first valuation and begin the planning process years before a sale. This gives you ample time to increase your earnings and cash flow, and make other recommended changes per the report findings. You will need to provide the past three years of financial statements to any prospective buyers and, ideally, the business is operating at its best during those years. Most smart entrepreneurs seek their first valuation four to five years prior to sale, giving them ample time to implement necessary changes, as well as three years of improved performance to point to during the sale process. Selling your business is a huge decision that should not be undertaken lightly. It no doubt took years, if not decades, of meticulous planning and calculated decision-making to grow your business to what it is today. A sale should be approached with the same level of strategic decision-making. Entrepreneurs that fall prey to the temptation of hastily putting up a for-sale and walking away inevitably regret it. Selling should never be an emotional, sudden, or careless undertaking. Instead, choose to focus on better understanding your strengths and weaknesses and addressing them appropriately. Time spent achieving operational efficiencies, cost reductions, and other value enhancers will be well-rewarded down the line.